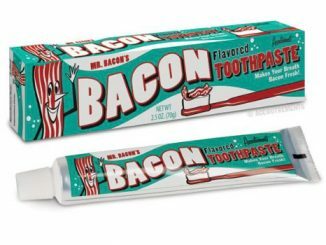 I like eating bacon just as much as anyone, but all these bacon products lately are getting a bit ridiculous. 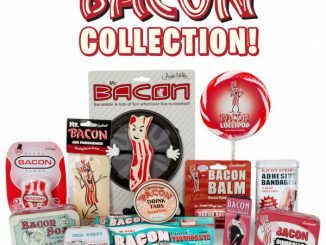 Take for example this new Bacon Unisex Perfume. 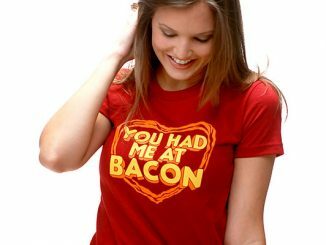 I like to eat bacon, but I don’t want to smell like it (or be with someone that smells like bacon.) 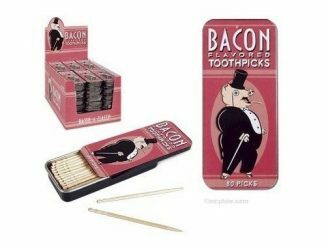 Fortunately, it may not be as bad as it sounds, as this is apparently a sophisticated fragrance, and the bacon scent is subtly infused with other aromas. 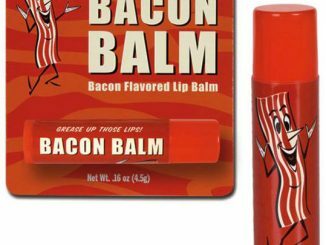 Faint hints of bacon combine with other scents may actually smell very good as a cologne. There are two versions of this fragrance, both of them being suitable for men or women. 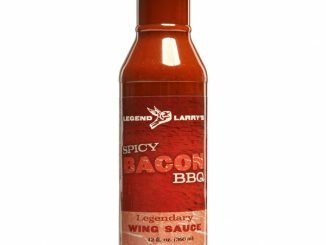 Bacon Classic has a spicy maple aroma with an intricate combination of bergamot, lime, orange, grapefruit, black pepper, vetiver, guaiac wood, and cedar wood. 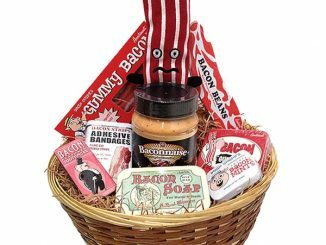 Plus, of course, a hint of smoky bacon. 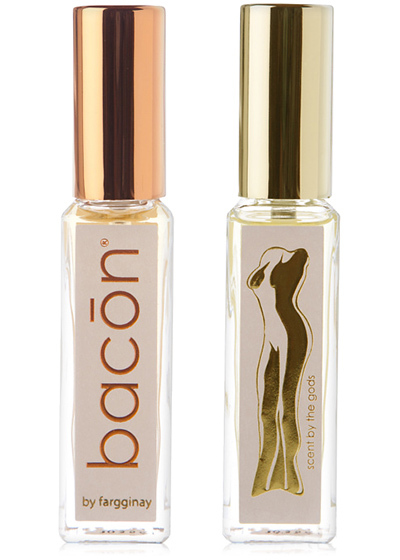 The Bacon Gold perfume is more of a sizzling citrus aroma with a subtle hint of savory bacon. 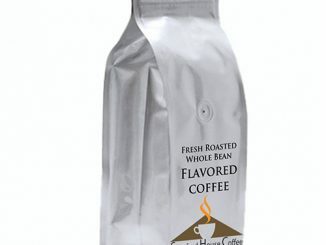 It also has a blend of mandarin, bergamot, lemon, grapefruit, nutmeg, black pepper, and pimento berry scents. 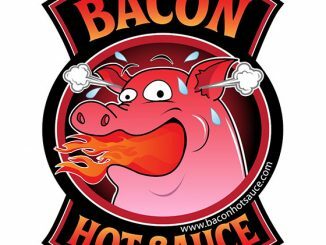 I think I’m starting to like the sound of these fragrances…and definitely getting hungry! 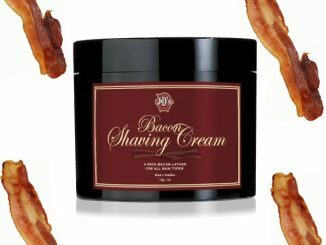 Pre-order Bacon Unisex Perfume in Gold or Classic versions for £31.99 at Firebox.com. Sounds like an interesting product. 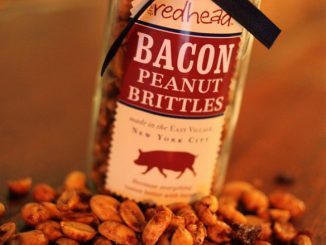 Like you you I like bacon as much as anyone and love the smell. 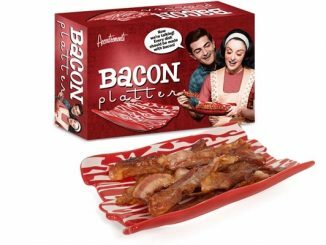 The problem would be that I have a rather large dog that loves bacon aswell and I would be concerned of the consequences of me resembling a oversized bacon strip.